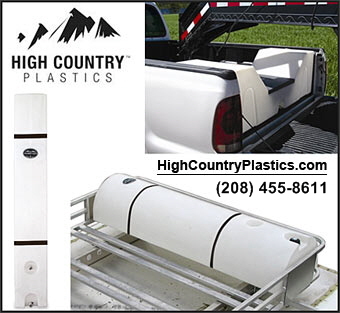 These horse owner trucks are designed to pull horse trailers or carry other heavy loads, such as hay, grain etc. and as a bonus they provide you with comfort and head turning style. The trucks in this section are made with horse owners and their rugged lifestyle in mind. 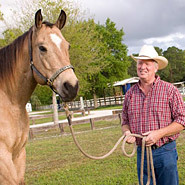 So whether you are hauling hay or horses, our Horse Trucks are here to help.